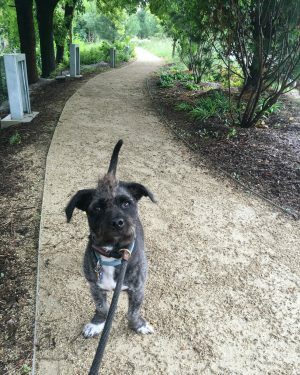 Running 2.7 miles through Chicago’s northwest side, the Bloomingdale Trail has become an iconic part of the Chicago landscape and a favorite of athletes and families alike. Also known as the 606, this once held an elevated railroad run by the Chicago & Pacific Railroad. It was used to move goods from the Chicago River to industrial ports on the city’s north side. In 1893, after a number of dangerous encounters with pedestrians and trains on the ground-level tracks, Chicago mandated all railways become elevated throughout the city. 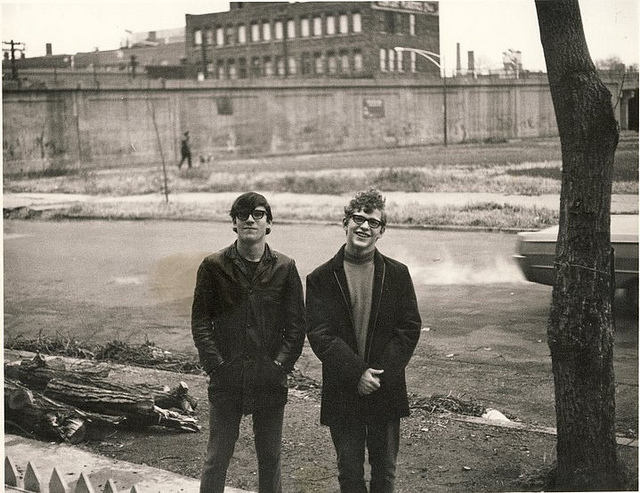 Trains frequently ran on Bloomingdale Lane, passing through the Logan Square, Humboldt Park, Bucktown, and Wicker Park neighborhoods, until freight carriage through this corridor ended in the mid-1990s. The elevated track lay abandoned through the 1990s as community partners discussed what to do. Since the trains had stopped running there, trees, flowers, and other plant life began blooming on and around the tracks, creating an unplanned, natural trail above the neighborhoods. 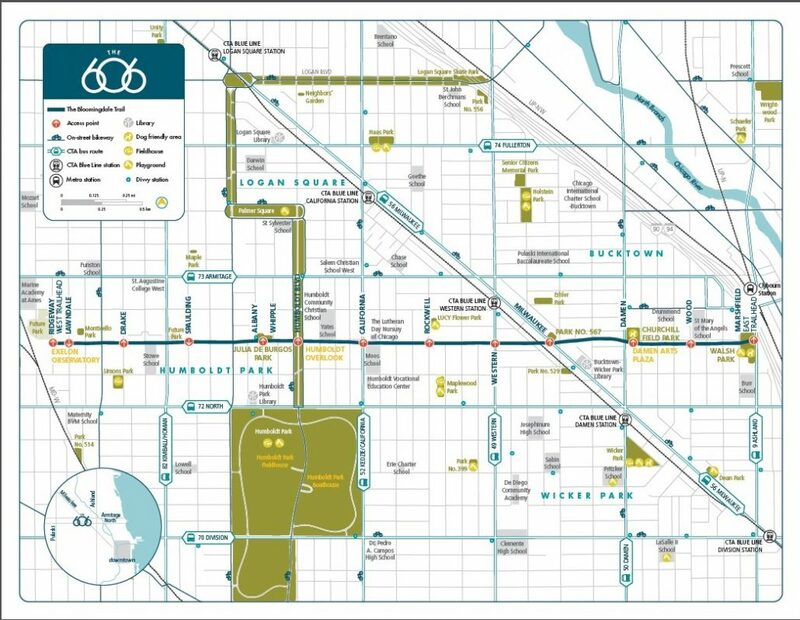 The first official plans for the 606 came as the Logan Square Open Space Plan in 2004. Though the elevated area was built over 100 years ago, the railroad’s foundation reaches seven feet thick, creating a solid and ideal platform for new construction. After several meetings with city officials and community organizers, the first stage of the plan was approved and construction began in August 2013. 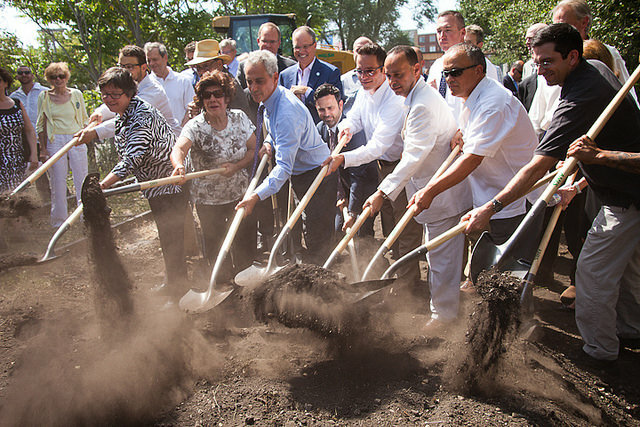 The trail’s renovation was spearheaded and established by the Friends of the Bloomingdale Trail, who desired to make a mixed-use park space that would connect neighborhoods and provide a safe, elevated space for Chicago communities. 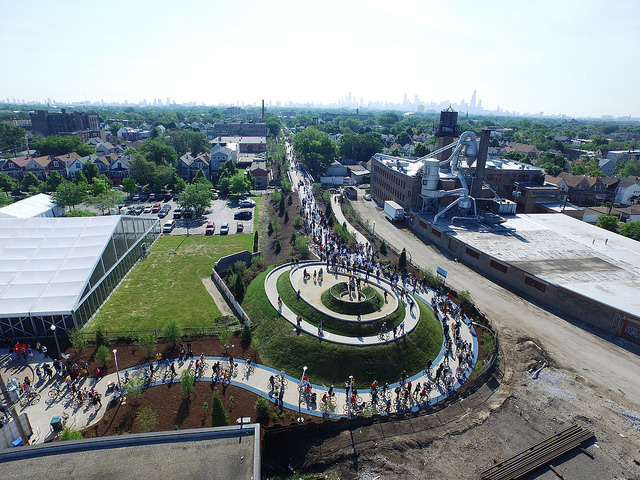 The 606 opened to the public on June 6, 2015. The name 606 is based off the first three digits of all Chicago area codes, showing that all residents are welcome to the trail. Currently, the 606 is home to 37 bridges, 1400 trees, and 200 different plant species. The 606 arts initiative, called the 606 Arts Program, features a rotating set of sculptures and murals placed along the trail. A number of community events are hosted throughout the year, such as the Arts Blitz and the Walk 606 With Light parade. Visit http://www.the606.org/ for more information and upcoming events. The trail is open from 6:00am to 11:00pm daily to walkers, runners, and bikers alike. You can even bring your furry friends! The Verde Island Passage (VIP) has been scientifically proven to have more diversity than elsewhere. Surprisingly, Luzon Island has more species of mammals than anywhere else on Earth! Lynn will explain the reason for this diversity, as she shows you amazing critters and pristine reefs in The Philippines. Lynn Funkhouser, inducted into the inaugural Women Divers Hall of Fame, is an internationally published photographer, author, presenter, environmentalist, adventuress, and leader in dive travel. She has photographed over 261 islands in the Philippines. As an environmentalist, Lynn is committed to making a difference on this planet through her images and presentations. This event is free and open to the public. There is no cost for attending the presentation.